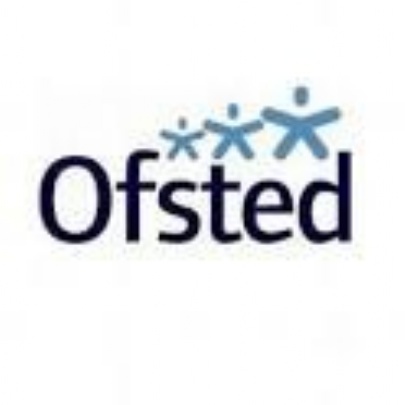 Ofsted will be conducting a two day inspection on Tuesday and Wednesday this week. Ofsted will be inspecting the academy over the next two day. Please look out for a letter in your child's book bag. If you would like to share your views of the academy you can complete Ofsteds online survey by clicking on the button below.